Want to learn something a little more groovy? We welcome beginners to advanced level bassists to join us in our first-rate bass guitar lessons at The Kensington & Chelsea Guitar School! We teach our students to be original and creative with their bass guitar playing, as well as rhythmic and funky. The bass is the heart, soul & driving force of most songs. Do you like The White Stripes’ “Seven Nation Army”, or Muse’s “Hysteria”? Do you want to sound like The Clash’s “Guns of Brixton” or Queen’s “Another One Bites The Dust”? Do you want to create your own basslines like Radiohead’s “The National Anthem”? 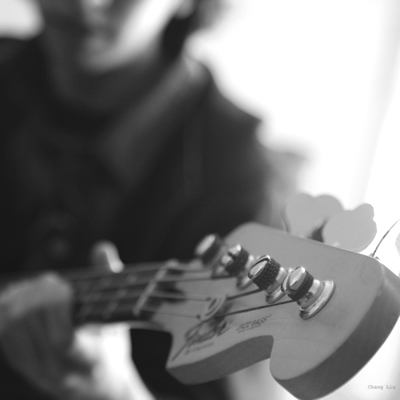 We explore all aspects of the bass guitar in our lessons. If there is a specific area of the bass, genre, or song you want to learn, just ask your teacher and he can focus the classes on your preferences. reading song for the bass guitar – together with notation & TAB, enabling you to look up and play any tune you want. We intention no longer simply to make you into a great bass player, but into a better musician too with rhythm, fashion & flair! Our classes are fun with an skilled and supportive teacher to guide you to success and accomplishment. pride is guaranteed! you’ll accept handout subject material for you to consolidate your studying at residence and that can assist you follow. 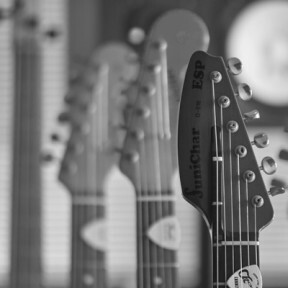 Guitars are also to be had to borrow at our studio. lessons are available between the following times under and we’ll do our very best to accommodate you through discovering a time and date that fits you. you need to have a webcam, sound, and a working internet connection to receive lessons via Skype. make sure that your setup works, and your tutor can see both the head and the neck of the guitar. 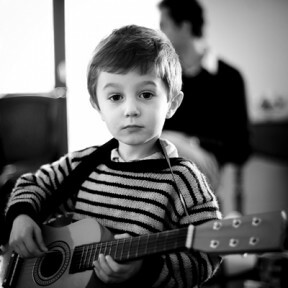 as well as, you have to have your personal guitar, tuner and plectrum. you are going to also obtain handouts by way of email which which you could print off at home. Lesson small print can be despatched to you, together with our Skype details, as soon as we now have tested your reserving. Cancellations lower than 48 hours earlier than the lesson are non-refundable. If there’s a sure music or space of finding out you wish to have to be aware of – no problem! should you contact your tutor beforehand, he can put together the lesson particular to your interest. Lesson details shall be sent to you, once now we have proven your reserving.